Transmit up to 4 video signals over Cat5, Cat5e or Cat6 twisted pair ethernet cable, no extra power required. Transmission range is up to 300m for colour, or 600m for black and white. Built in surge protector, RF noise and cross over noise filter. Supplied as a pair in the box. 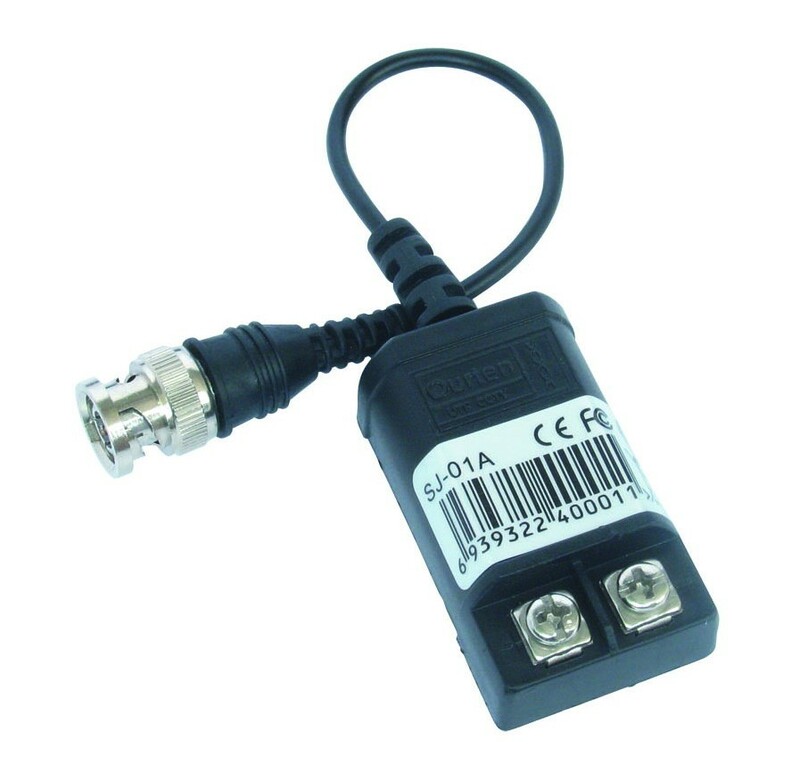 Passive balun with screw terminals.